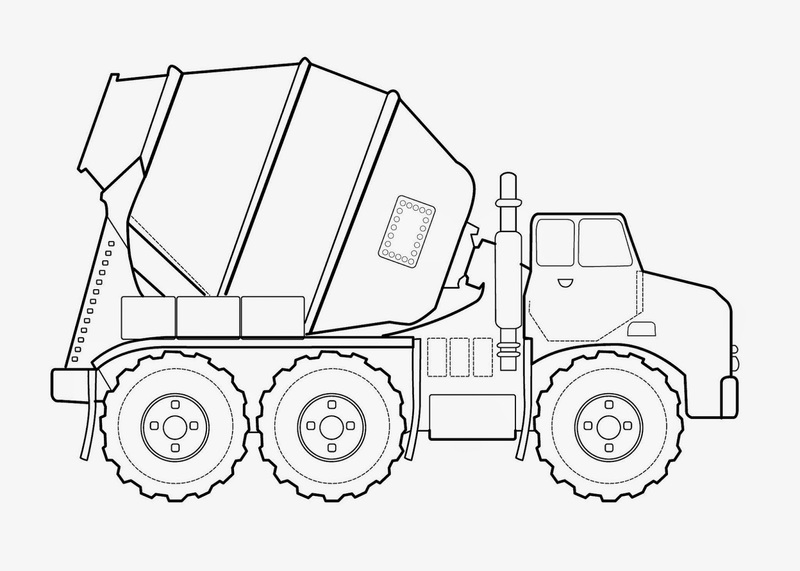 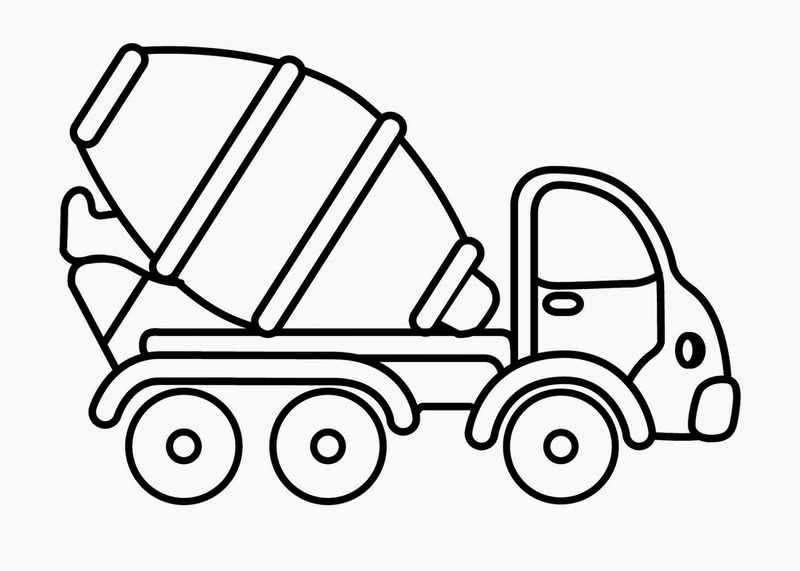 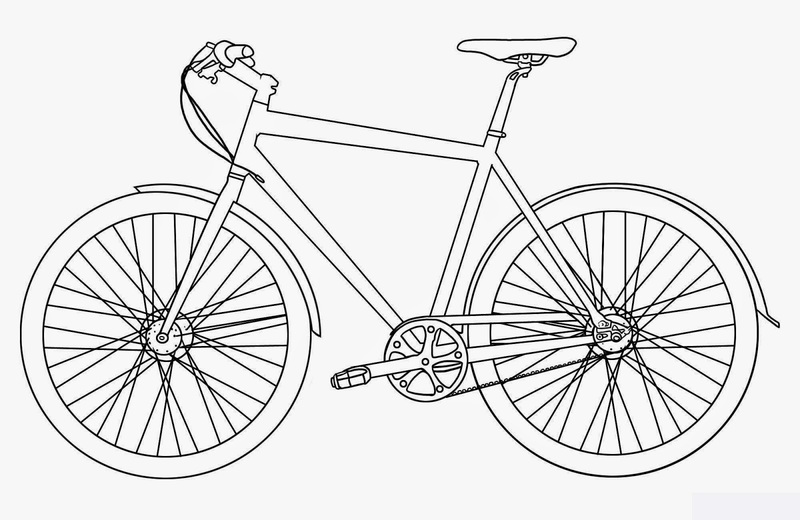 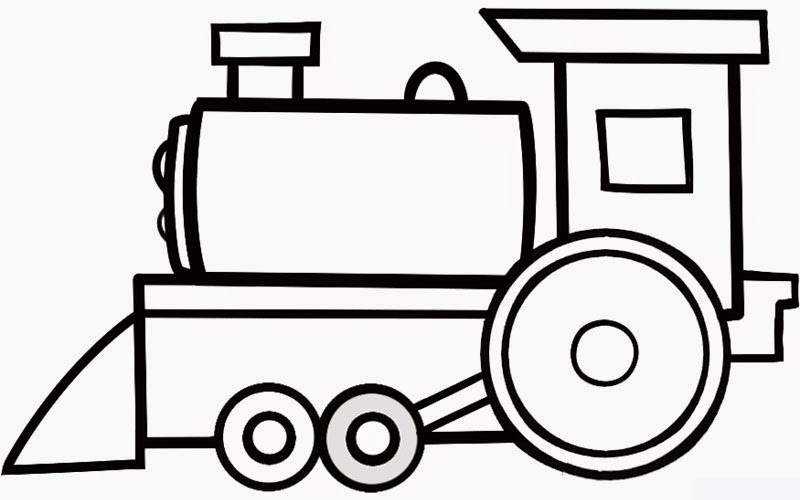 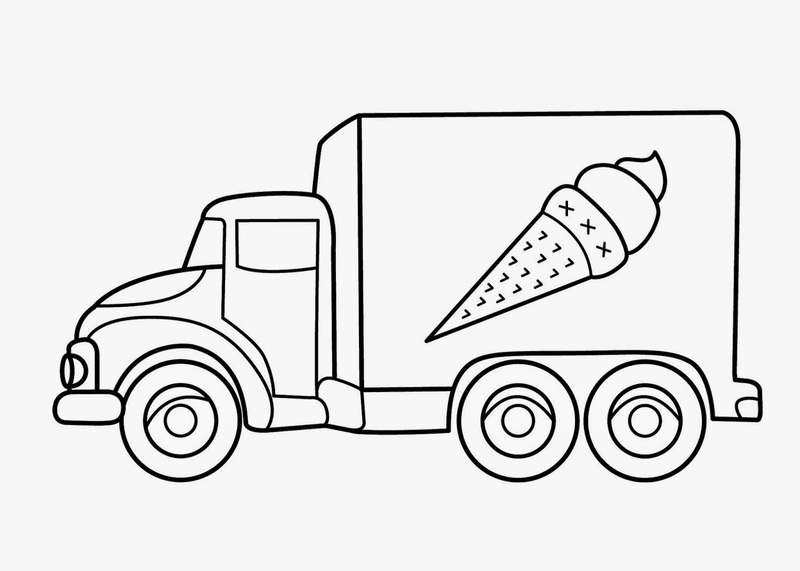 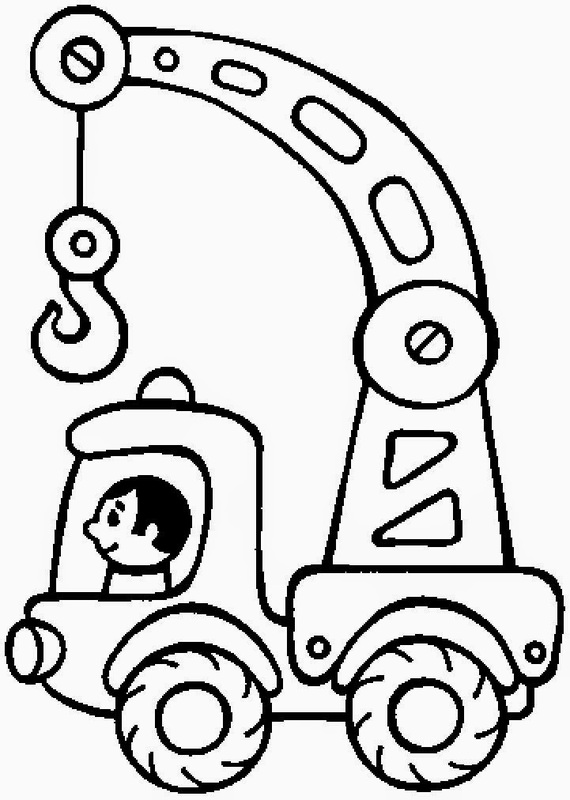 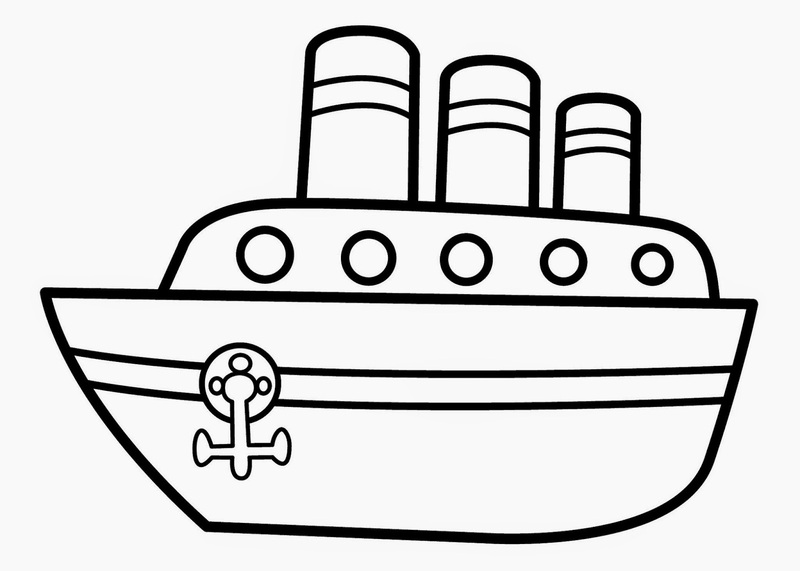 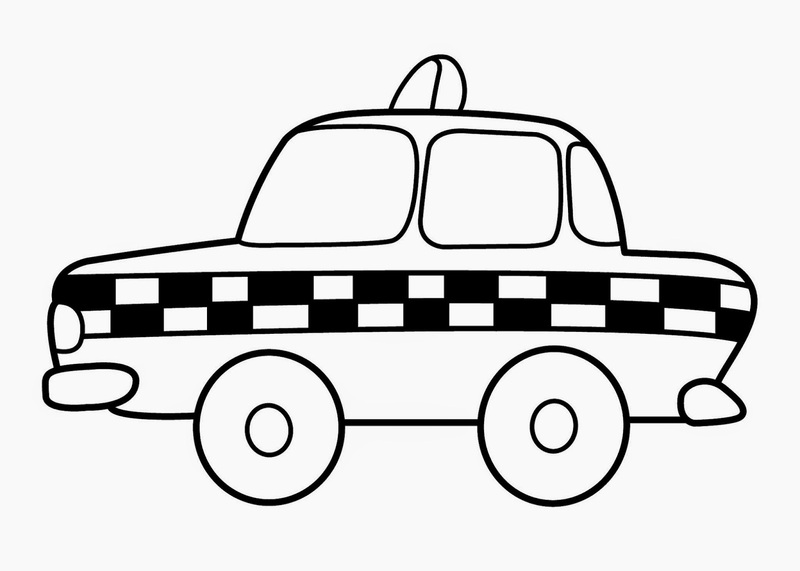 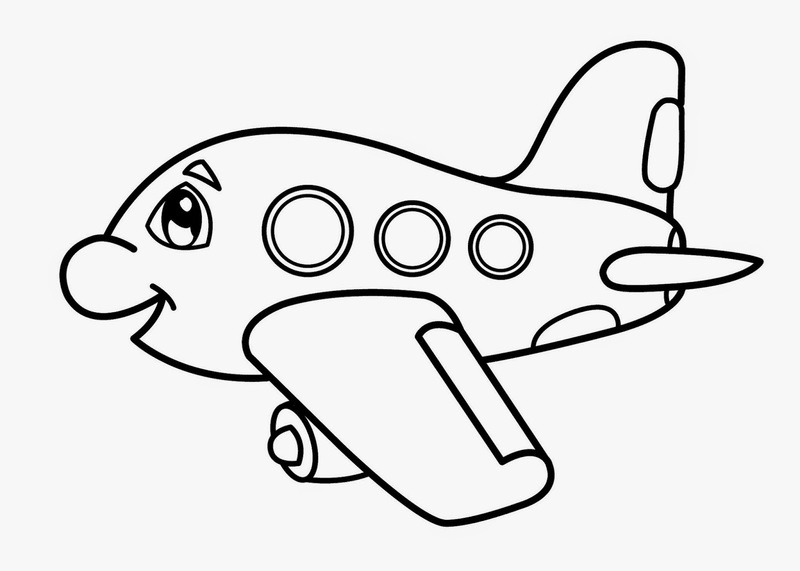 Transportation coloring pages for preschool, kindergarten and elementary school children to print. 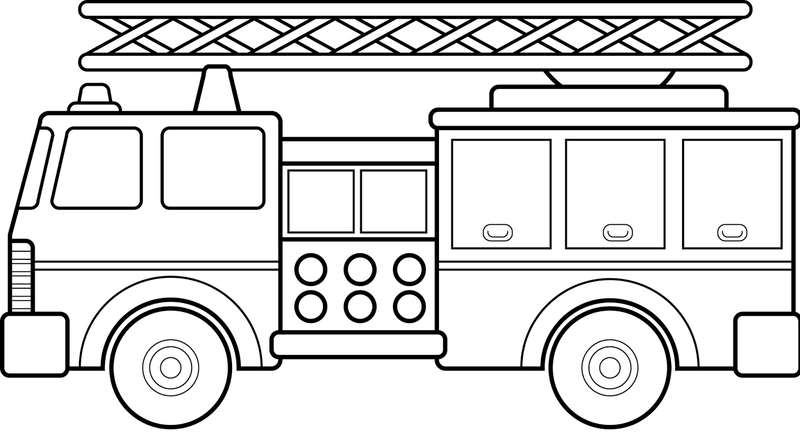 Educational coloring pages for schools and education - teaching materials. 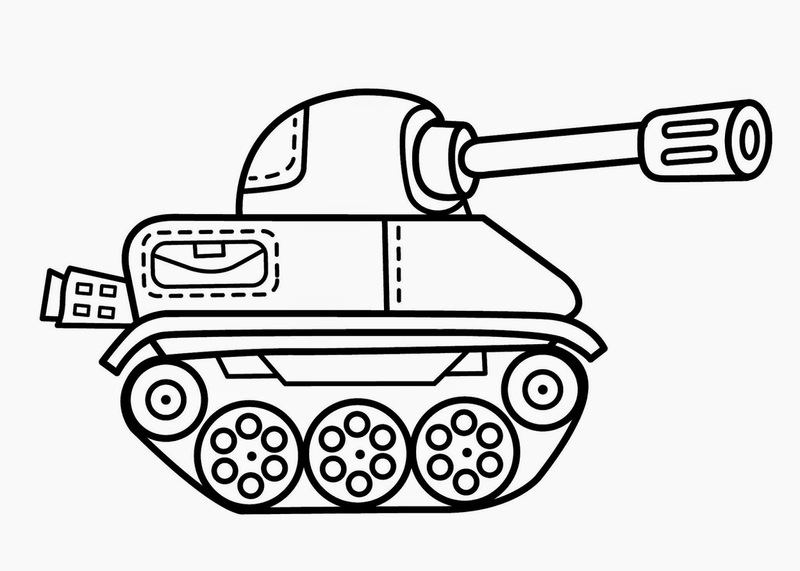 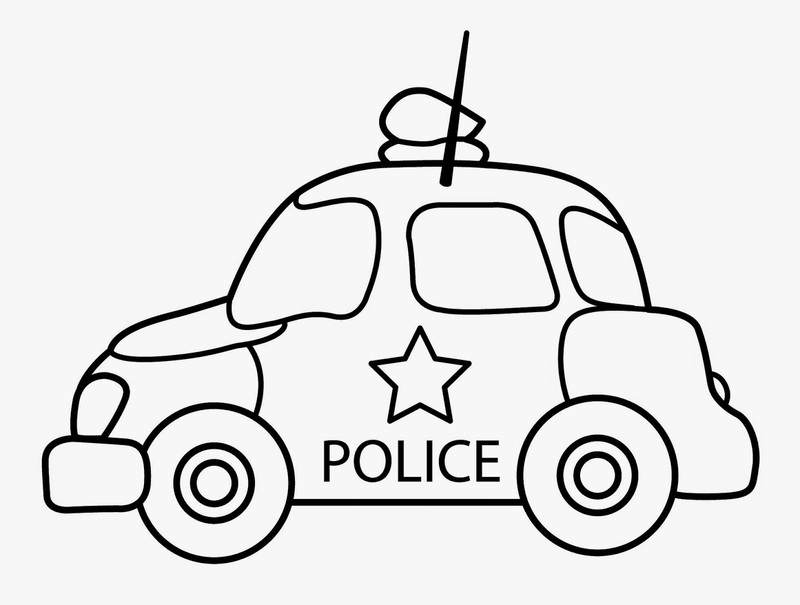 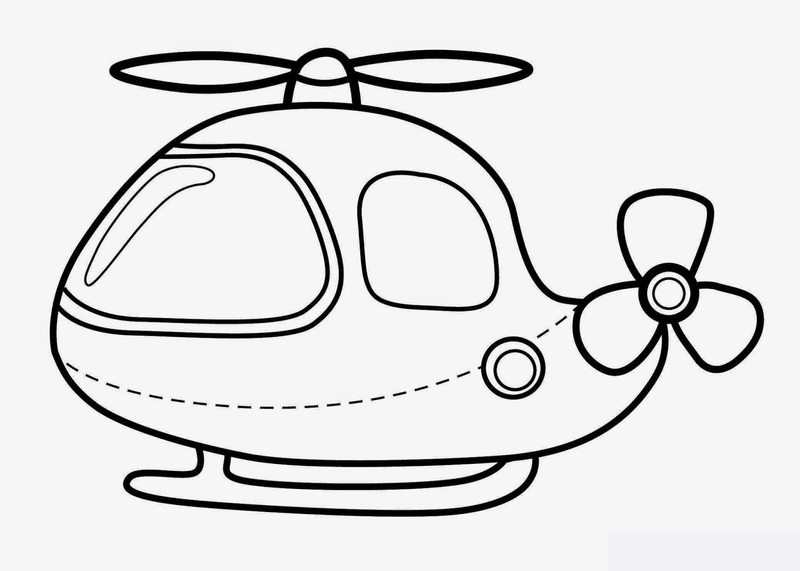 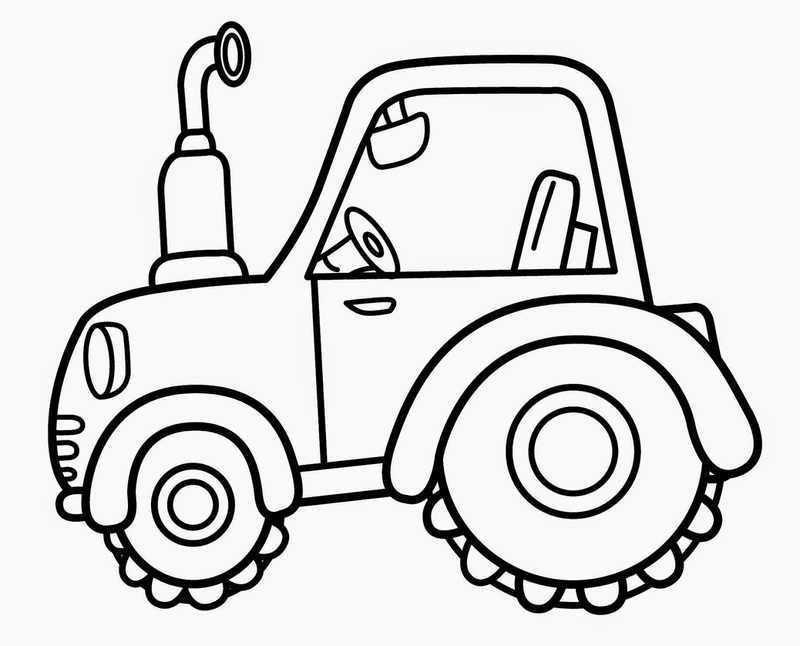 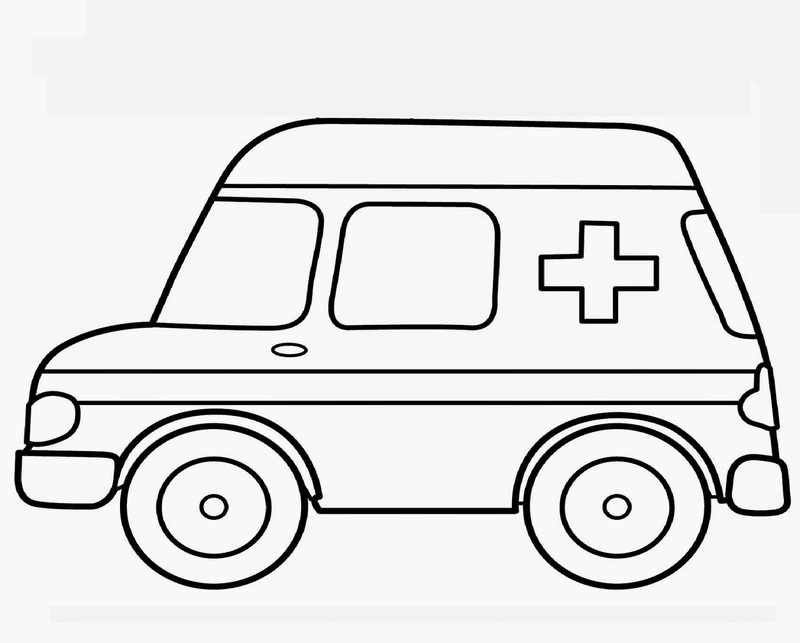 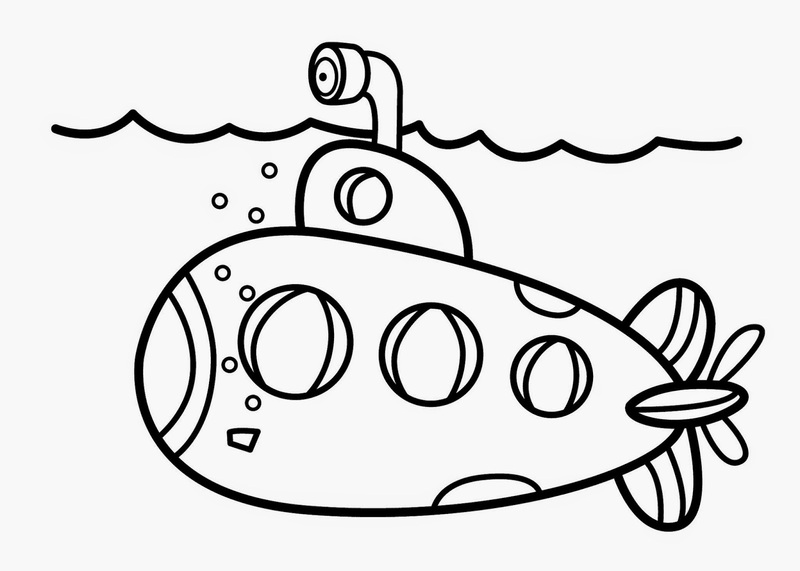 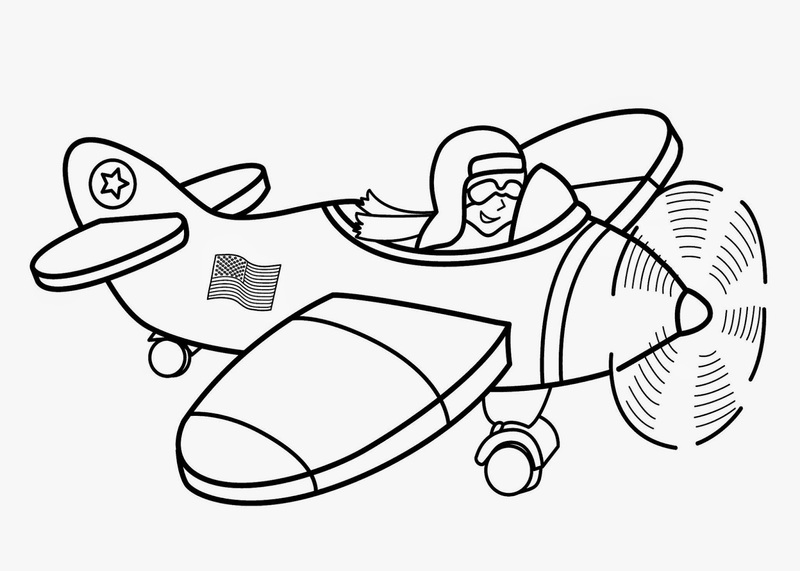 Vehicle coloring pages are a great way to teach kids about different modes of transportation.